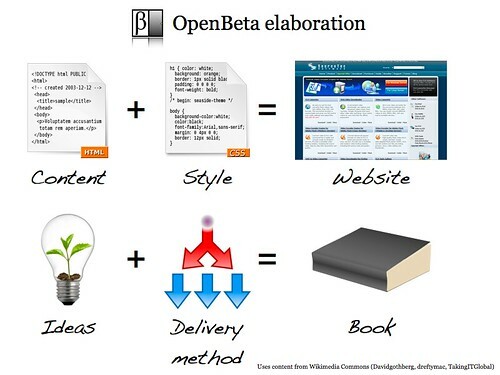 OpenBeta is a publishing model. It’s a way of applying dynamic pricing whilst separating out the content of the book (the ideas) from how it is published (the delivery method). See here for an introductory blog post. To elaborate, just as a website is made up of HTML (the content) and CSS (the style), so a book is the product of an author’s ideas and a delivery method. 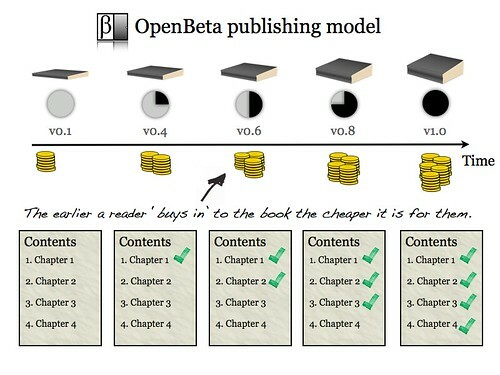 With the OpenBeta publishing model, readers pay separately for the ideas and the delivery method. In many cases the latter will be free as it will be a downloadable ebook. The reader is free to have the ideas in whatever format they choose. 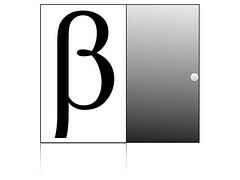 Who can use the OpenBeta model?